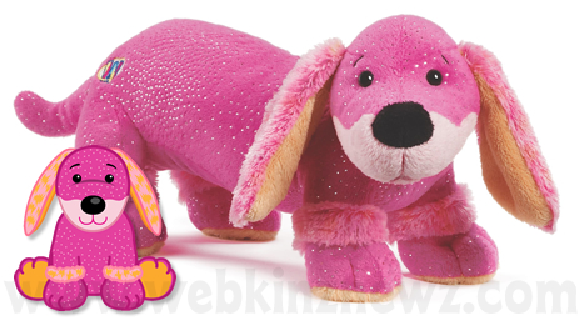 The Webkinz Dazzle Dashund will be another one of the Webkinz April releases! With it will be the Warthog and the Rainbow Armadillo. Below we have some pics of it in virtual and plush form. We don't have its Pet Special Item's or its Pet Special Food's names and pictures. But we will keep you informed on what they are when we get the information. Its adorable.. Wow, Ganz is really running out of ideas.. but making up CREATIVE ones!! !